We’re always on the lookout for new volunteers to join our team in lots of different roles. If you enjoy working with children and can spare a regular 2 hours a week to help at a meeting, then we’d really love to hear from you and hope you’ll consider becoming a leader. 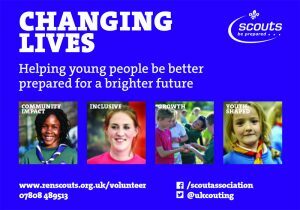 Our leaders have the most important role, they have the privilege of working with the young people each week and seeing them grow and develop as they follow Scouting’s programme. 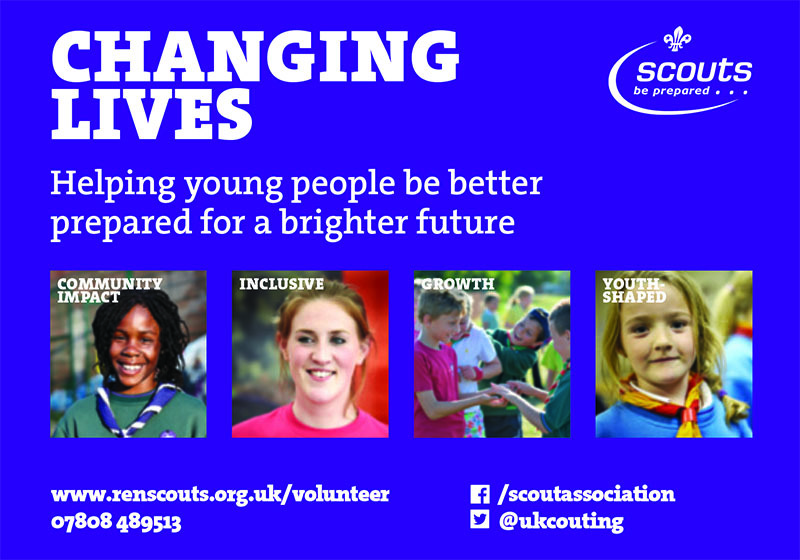 We also know that many people want to give something back to their community through Scouting but might not have the time or desire to become a leader. However there are lots of other roles that we need help with. Job shares are also a good option – we already have many successful shares including senior management positions. Some roles can be carried out mostly from home in your own time. 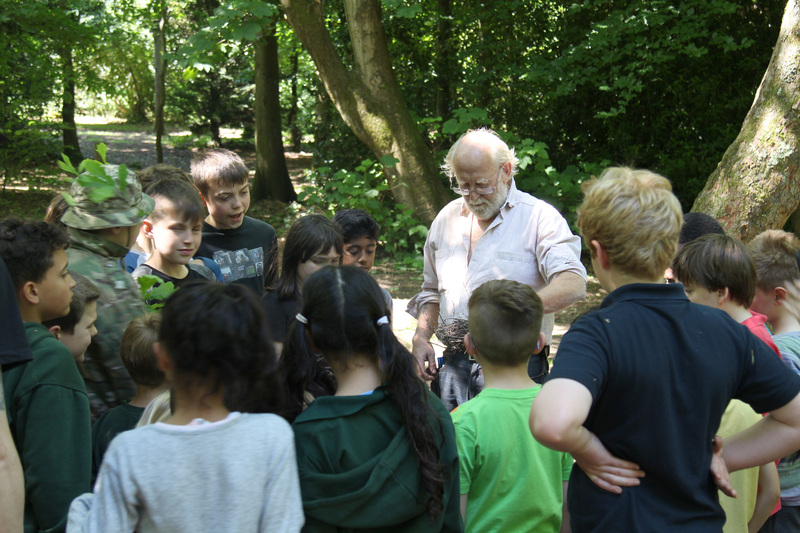 ANY skill from any background will be useful to us… please get in touch to see how you can help! Volunteers can be any age from 14 upwards. 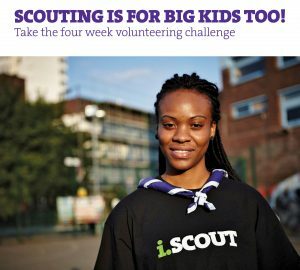 Training (fully funded) is provided where required; anyone having regular contact with young people must complete a DBS check, and you will need to follow the rules of the Scout Association. 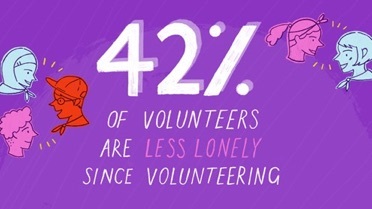 Read blogs about why others volunteer here. Please call Stephen on 07808-489513 or contact us online for a chat about how you can help.